Where can you find some of California's biggest movers and shakers and a world-class selection of magnums under one roof? 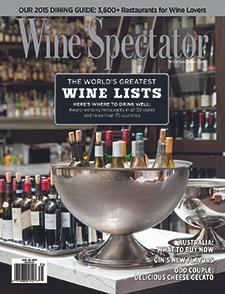 For one star-studded evening each June, they converge at Wine Spectator's Bring Your Own Magnum party. The annual event provides a lively kickoff to Auction Napa Valley's weekend of festivities.